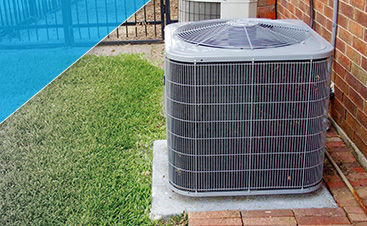 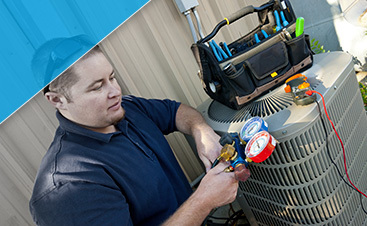 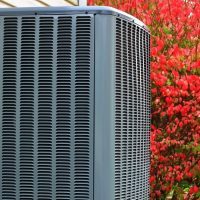 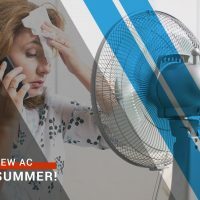 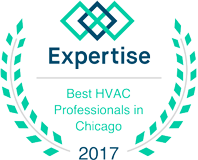 Install Your New AC Before Summer! 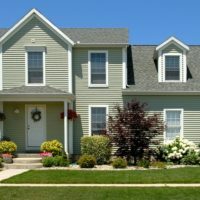 Moving to a New House? 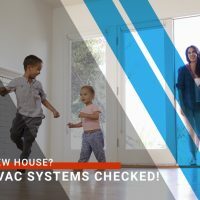 Have the HVAC Systems Checked! 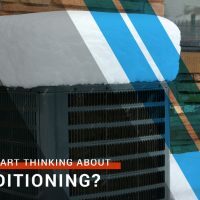 Is It Time to Start Thinking About Air Conditioning? 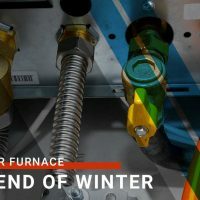 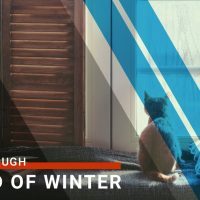 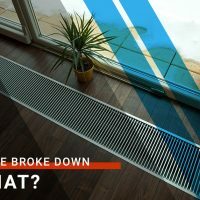 Your Furnace Broke Down – Now What? 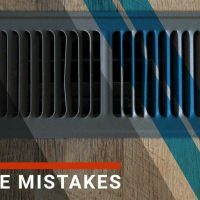 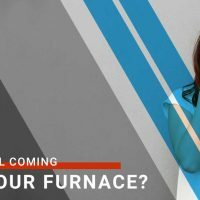 Is That Smell Coming From Your Furnace?